« Garrett on the Hot Seat Entering 2010? There is no doubt that there is a lot of pressure on Dallas Cowboys receiver Roy Williams. Fans and media tend to put a lot of pressure on a guy that costs a team a first and third round selection in a draft. 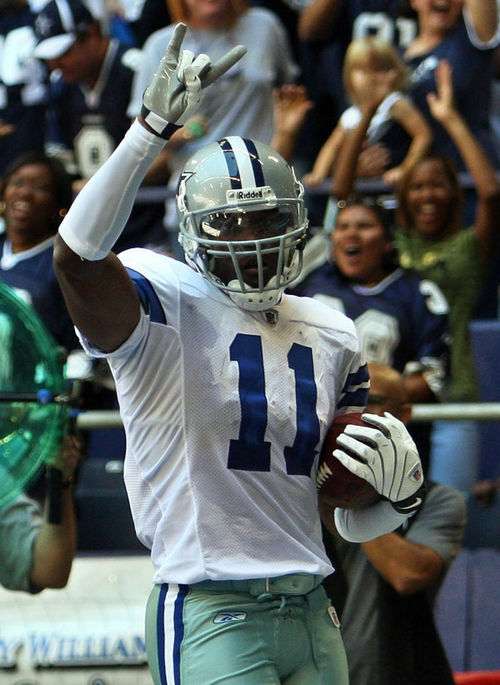 Since he arrived in Dallas, Williams was supposed to be the number one guy. At first, he was supposed to partner with Terrell Owens to form the most prolific receiver combination in the league. That idea failed when Williams only caught 19 balls and only 1 touchdown in the seven games he played in 2008. He rebounded a little bit in 2009 when he grabbed 38 balls and 7 touchdowns. 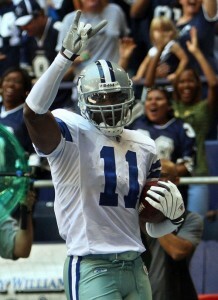 This April the Cowboys used their number one pick on receiver Dez Bryant. Since that pick was made there has been a lot of talk around the Cowboys camp about the position. 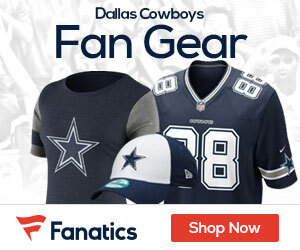 Will the Cowboys use Bryant to push Williams? Will they cut Crayton? What about the young guys? While most of the attention has been on Patrick Crayton for skipping the voluntary OTA’s so far this spring, some questions have come Williams’ way. This last week he responded. This trip to Dallas, returning to the state of Texas, was supposed to be a dream come true for the former Texas Longhorns’ star. Instead Williams’ word to describe it was “nightmare”. “It’s been a nightmare,” the native of Odessa, Texas, told Yahoo! Sports. “That’s the truth. I’m not going to hide from it. I understand the business. … I thought this was going to be a dream. It’s been a nightmare.” Williams was frank when speaking to Yahoo! Sports, but no one can argue this marriage between Williams and Jerry Jones had, and still has potential. Williams is guaranteed at least one more year in Dallas because of his contract and how much the Cowboys gave up to get him. If Williams does not improve it will likely be his last. With youngsters like Ogletree, Hurd, and Bryant waiting in the wings, the Cowboys are unlikely to continue with the experiment after this year. He will have at least one more season to get it going or it could be the end.